Zigrosser 4; Levin 83. 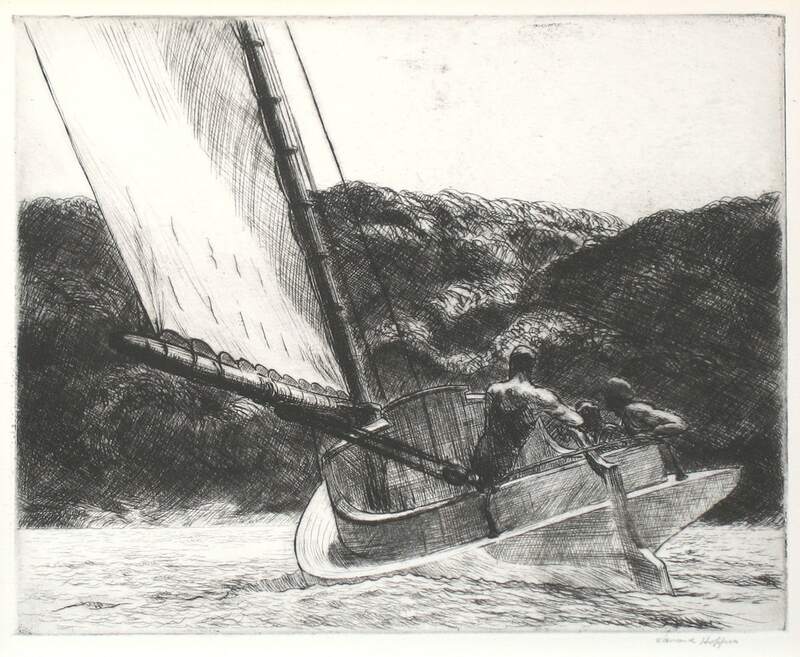 Etching on wove paper with partial watermark, full margins. 7 13/16 x 9 7/8 in. ; 19.84 x 25.08 cm.